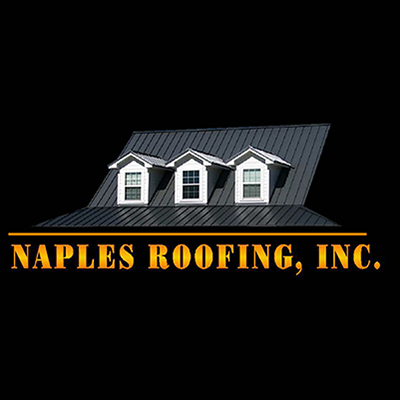 We offer roofing services for both commercial and residential spaces. we can provide you with a quality service that fits your budget. We provide flat roofing services for both residential and commercial properties.